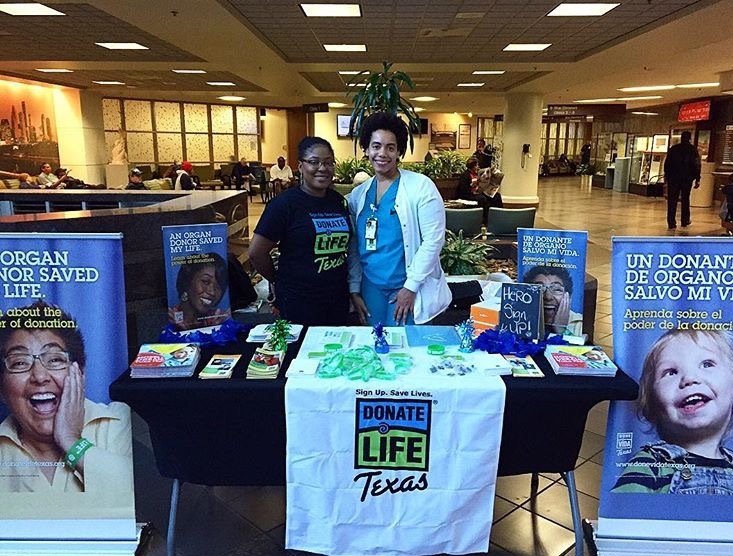 The Michael E. DeBakey VA Medical Center in Houston has embraced organ, eye and tissue donation and has made a monumental achievement by receiving a platinum recognition in The Workplace for Partnership for Life Campaign. Steered by Marielle Weston, a nurse at the VA and also a LifeGift Ambassador of Hope volunteer, the hospital registered more than 300 new organ, eye and tissue donors, created an innovative donation-awareness campaign and shared lifesaving donation facts on their social media platforms. 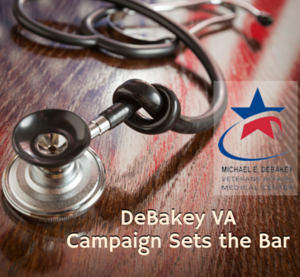 Michael E. DeBakey VA Medical Center’s participation in this lifesaving campaign has not only helped educate employees, veterans and the community on the critical importance of organ, eye and tissue donation- they have helped offer hope to the thousands waiting for transplants. 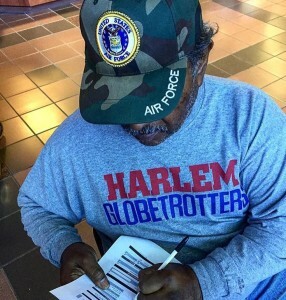 This effort was part of the Workplace Partnership for Life (WPFL), a national initiative that unities the U.S. Department of Health and Human Services with the organ, eye and tissue donation community and associations to spread the word about the lifesaving need for donating life. 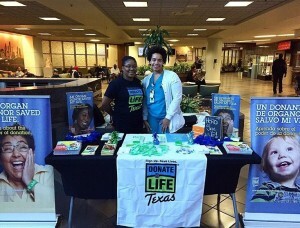 LifeGift and Donate Life Texas salute the Michael E. DeBakey VA Hospital, Marielle and the more than 300 newly registered donors for their enthusiastic support of transplant patients in Texas and beyond. Previous Previous post: ¡Viva Fiesta, Viva La Vida! Next Next post: How ‘Bout Them Apples? !